The Kinki region is considered to a cultural heart of Japan, as much of the early history that remains culturally relevant today initiated here, in places like Nara and Kyoto. The Kinki region is also known as “Kansai”. 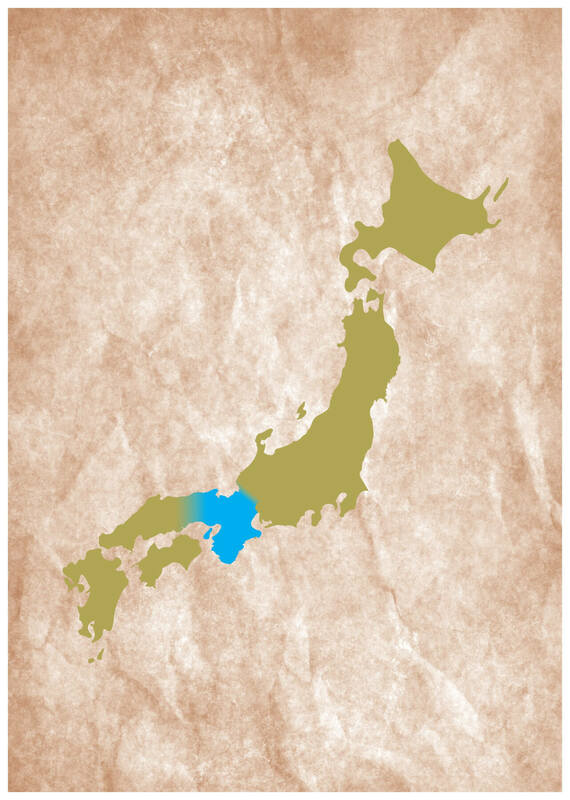 It includes the prefectures of Hyōgo, Osaka, Kyoto, Nara, Shiga, Wakayama, and Mie. Its name is derived from the Japanese terms kin (“proximity”) and ki (“imperial capital”) and refers to the land near the former imperial capital of Kyōto. The region’s major physical features include the Kii Peninsula. 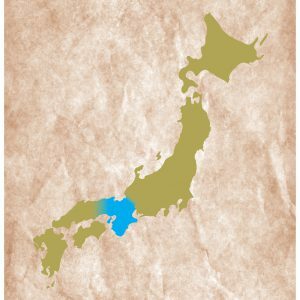 Kinki region constitutes one of the major demographic and economic cores of Japan and has been the heartland of Japanese culture since ancient times. The harmonious blending of old and new is conspicuously manifested in the region. The myriad of old temples and shrines in Kyōto stand in contrast with the huge Ōsaka-­‐Kōbe urban-­‐industrial complex. 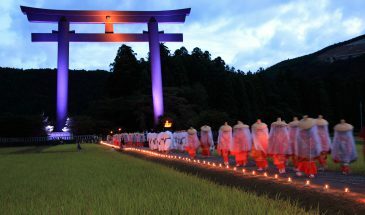 Heartland Japan offers the following tours inside the Kumano area. Please have a look!